We truly believe artwork can be like medicine for the mind and when you see the works of today’s artist spotlight, we think you’ll agree. 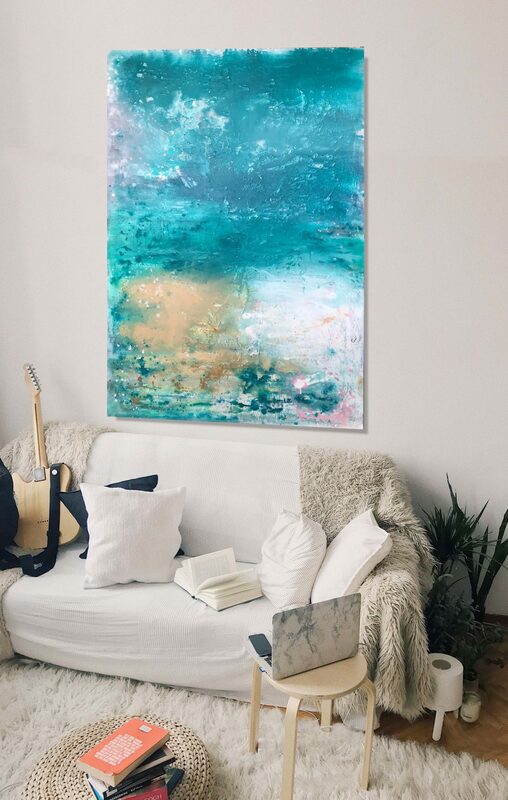 Kathleen Rhee’s layered abstract works tell a story through colour and today we chat with her to learn about her inspiration and creative journey. “Being a painter was always in my being, something like the saying ‘I didn’t have a choice, it chose me’, but I always loved being creative and it came easily to me. At 15, I decided to become a painter and now all these years later I don’t think I could do anything else even if I tried,” says Kathleen. But she has tried her hand at a few creative roles. “My father was a very talented illustrator and a traditional sign writer — the kind who had to do it perfectly by hand in the days before computers. Not only was I inspired by him, I also trained with him for a few years after I left high school. On finding inspiration for her artwork, Kathleen says it’s heavily influenced by colour and nature. “I’ve always been obsessed with colour — I just love it. Colour is always telling me a story and I find it so important in my everyday life. 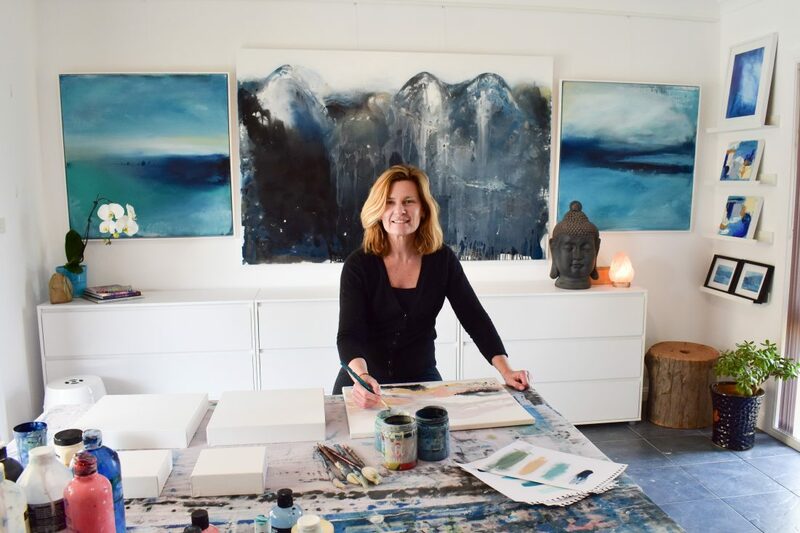 I’m also connected to nature and feel driven to bring the sense of peace and tranquillity from nature into my work. The world can be a hard, stressful place and I feel our surroundings can make a difference. Having a piece of art to look at everyday, to make you feel good, happy and maybe even calm you I think is something important. Kathleen’s technique varies depending on the piece. “My process is a combination of watercolour staining, sketching, painting with a with a brush and then applying water to soften the work and blend. Sometimes this happens immediately and sometimes it takes a few layer before I feel the work is ‘done’. 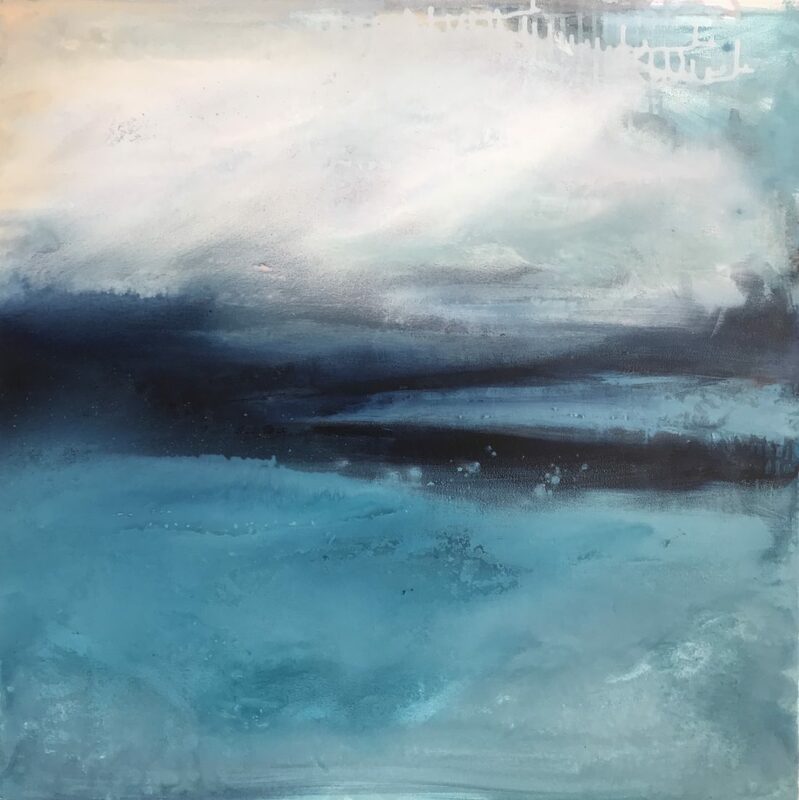 I like both results — a one layer process has a very crisp special quality but the layered work has texture and a feel of age and history,” she explains. She works from her small studio in Canberra where she also displays her art for viewing but says a larger studio is a goal. “I’d also love to work on some collaboration projects, working with extremely creative people and local companies would be wonderful — ‘Let me paint for you’,” she adds. When we asked Kathleen about her career highlight though, she said it’s the one-on-one experience of talking with the public and people who love art. 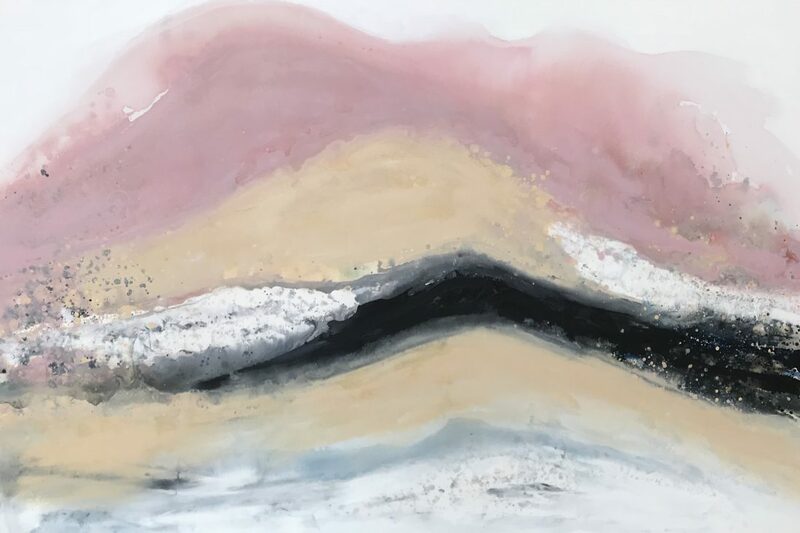 If you would like to have a piece of Kathleen’s work in your home, you can contact her on her website here and have an original artwork commissioned. 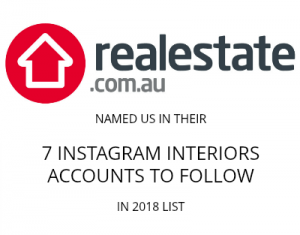 Alternatively, if you live in the Canberra region, you can view some of her works at local stockists such as BDA Interiors in Manuka. Previous articleNew online furniture store selling designer pieces that aren’t knock off! Next articleQuick and simple guide to a stylish table setting – every time!